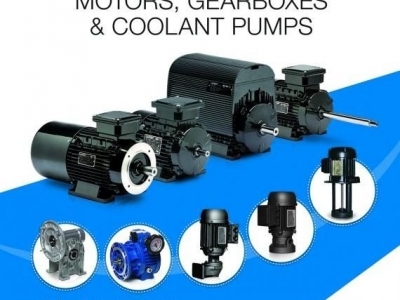 Lafert NA brings you the finest in Italian manufactured IEC metric motors, along with some other premium Italian made products; Flame proof motors, Sacemi Coolant Pumps and the SITI metric line of gearboxes. 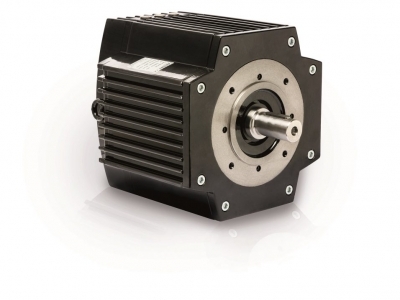 We are located in Mississauga, Ontario-Canada (Toronto) and have been supplying IEC metric motors to Canada, the United States and Mexico since 1989. 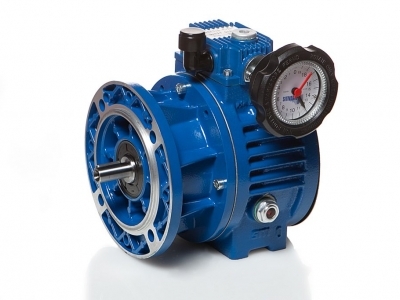 In July 1998, Lafert NA received the North American distribution rights to the SITI line of Metric gear reducers. 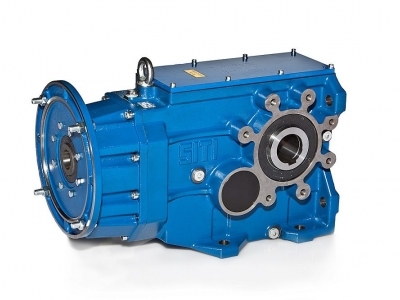 Lafert North America provides an extensive range of quality products at an outstanding service level. 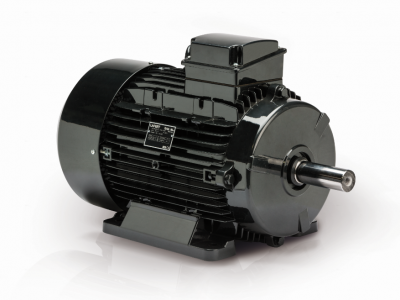 Replacing oddball foreign motors, that are sometimes costly to repair and difficult to source is one of Lafert North America’s specialties!